The Villanova Community is invited to educate their palates and their minds during the 3rd annual Cultural Studies Food and Justice Week involving tastings and talks on food justice around the world. 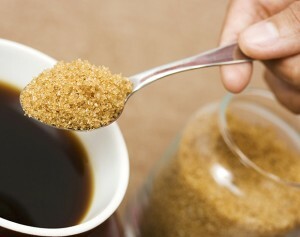 At the third event of the week, Megan Haupt will recount the brutal history of sugar, how sugar compares to artificial sweeteners and the way sugar affects the human body. The talk will take place today, Wednesday, October 28, at 6:00 p.m. in room 204 of Falvey Memorial Library. Food samples will be provided at this ACS-approved event. This event, co-sponsored by the Cultural Studies Program and Falvey Memorial Library, is free and open to the public. 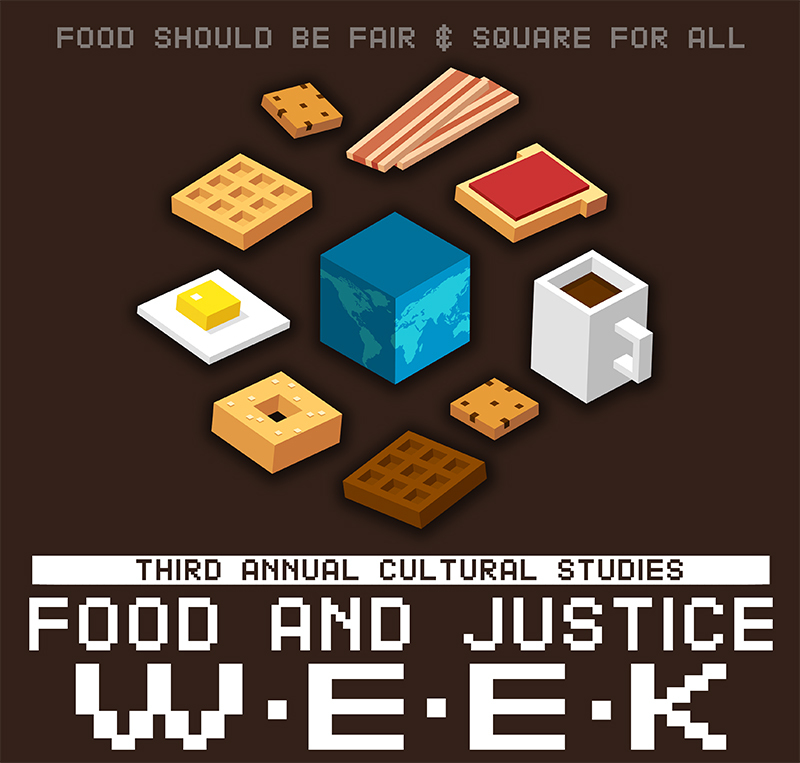 Educate your palate and your mind during the 3rd annual Cultural Studies Food and Justice Week involving tastings and talks on food justice around the world. For the final event in the series, Villanova Assistant Professor Raúl Diego Rivera Hernández, PhD, will discuss “The Politics of Maize and the Tortilla in Mexico.” The talk will take place on Thursday, October 29 at 6:00 p.m. in room 2001 of Bartley Hall. Delicious food samples will be provided at this ACS-approved event! For reasons unknown, planners in the 1960s designed Falvey Memorial Library without a first-floor public restroom. 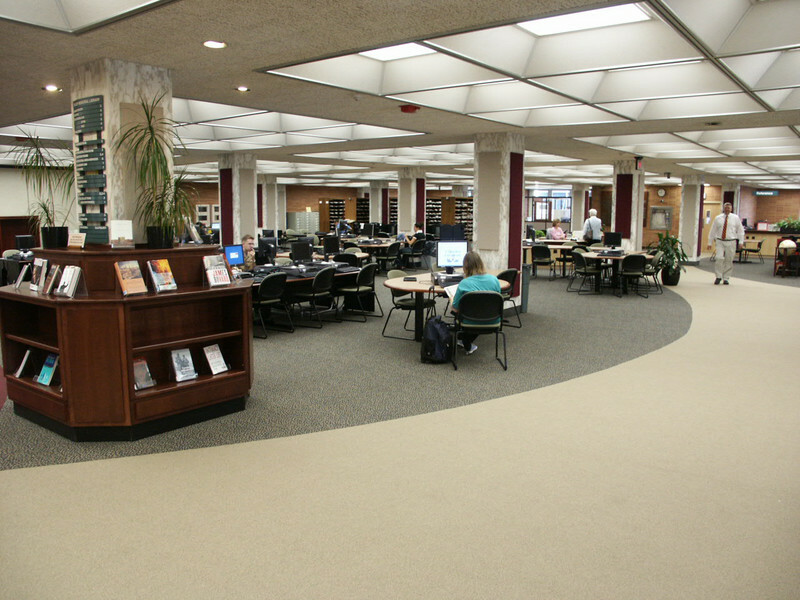 That deficiency remained until the renovation of the Library’s first floor in 2004. First the good news – you’ll be glad to hear that Generation Z – i.e., those aged 12-24, still prefers ‘real life’ over the digital kind, with 88% of respondents admitting to taking intentional digital detox breaks according to a recent survey conducted by Wildness, a research and consulting firm that specializes in marketing to younger audiences. Despite that, Gen Zers report taking in content roughly 18 hours of their day in one form or another – and not in front of the TV. Wildness reports that if left with only one device, zero out of ten would choose their television, with only 50% ever having cable, preferring to watch YouTube instead. This new website, Kittify, turns all of your written content into cat puns. I really don’t have much more to meow othepurr than this is purrobably the most impurrtant invention in the history of mankind. Today is National Chocolate Day, the best day of the year for chocoholics everywhere. Sure, we’ve been eating chocolate all month, all year – but now we have an excellent excuse! 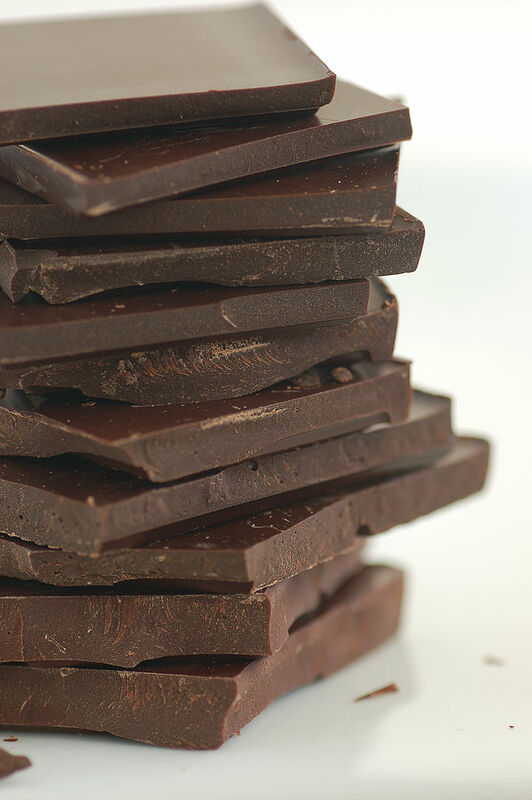 Chocolate holidays, however, come in countless variations, including Chocolate Cake Day (January 27), National Chocolate Chip Day (May 15), and National Chocolate-Covered Anything Day (December 16), so our opportunities to celebrate abound. As luck would have it, today is also Fair Trade Coffee Day through dining services, so enjoy your chocolate with a twenty-five cent coffee!